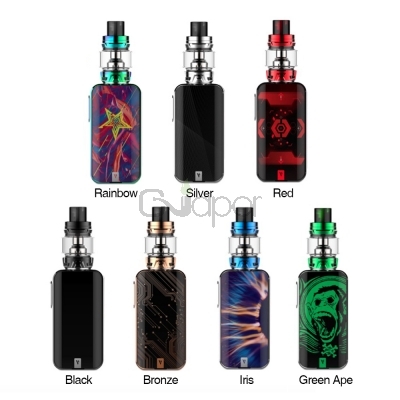 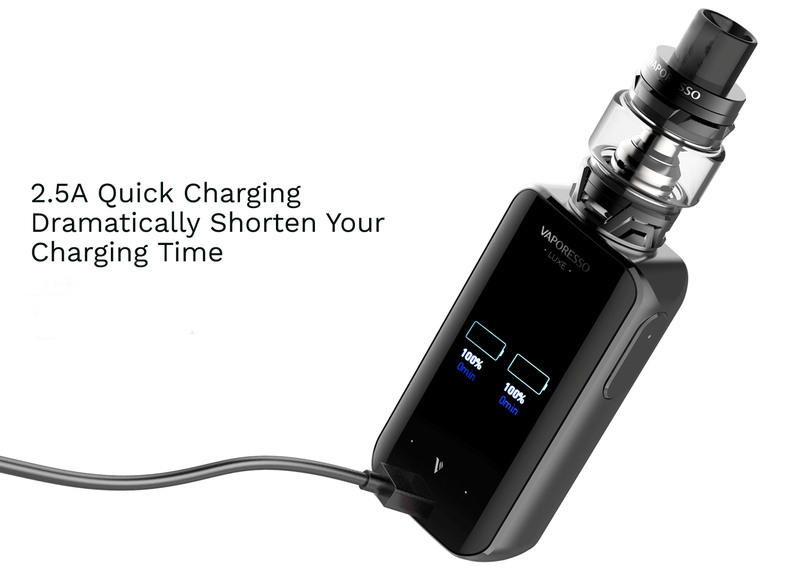 The brand-newVaporesso Luxe Kitcombines elegant aesthetic with beastly power. 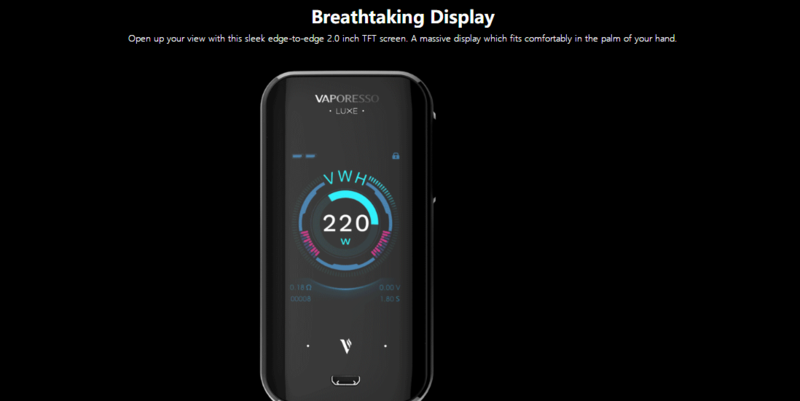 The sleek edge-to-edge 2.0 inch TFT screen comes with vibration-enabled buttons and optimized UI interface, which is easy to operate. 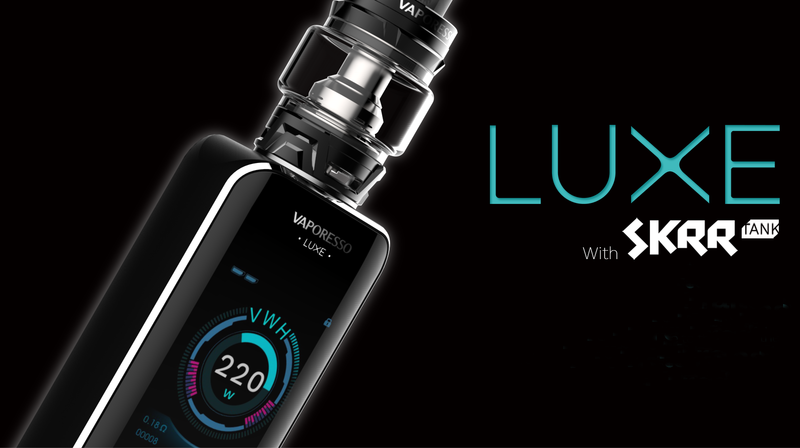 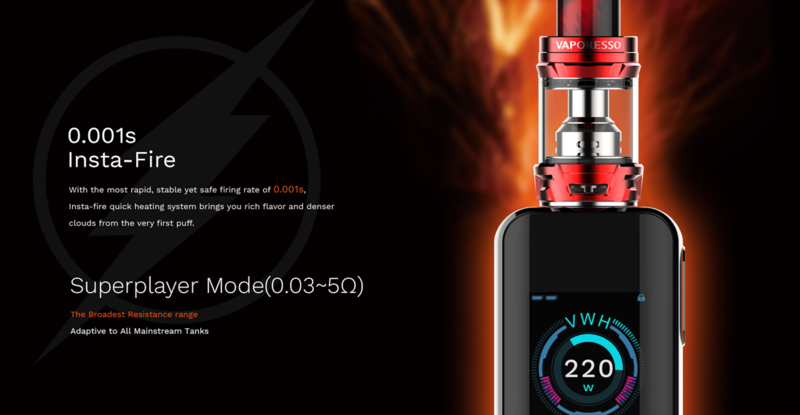 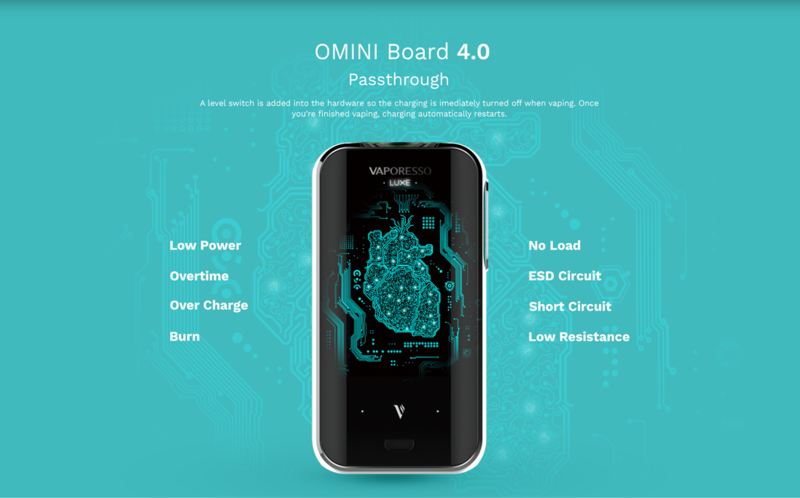 Powered by dual 18650 cells and advanced Vaporesso OMNI 4.0 Board, the Luxe can fire up to 220W maximum output in install-fire 0.001s. 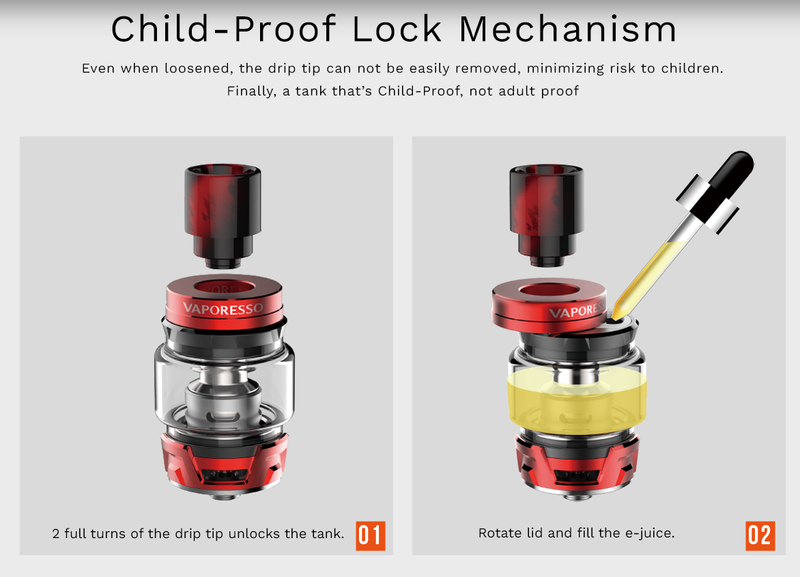 Paired with 8ml SKRR tank, the kit is designed with top filling system and child-proof lock mechanism. 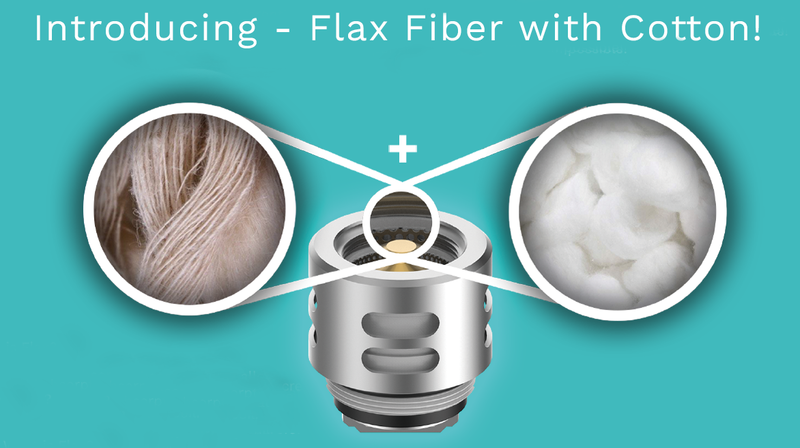 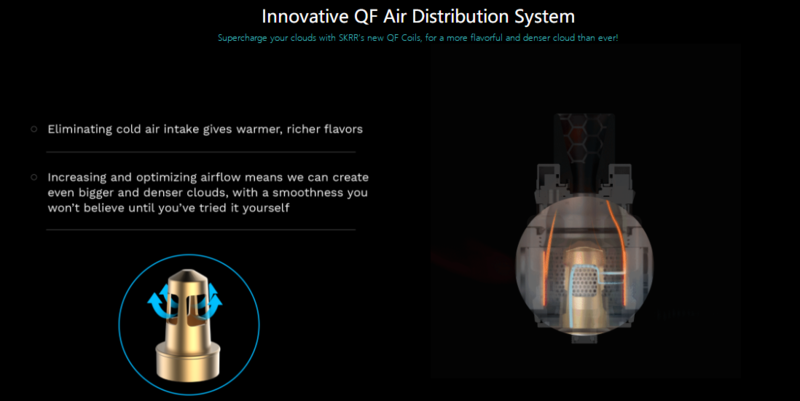 Besides, it boots an innovative QF air distribution system that can eliminate cold air intake and create bigger clouds. 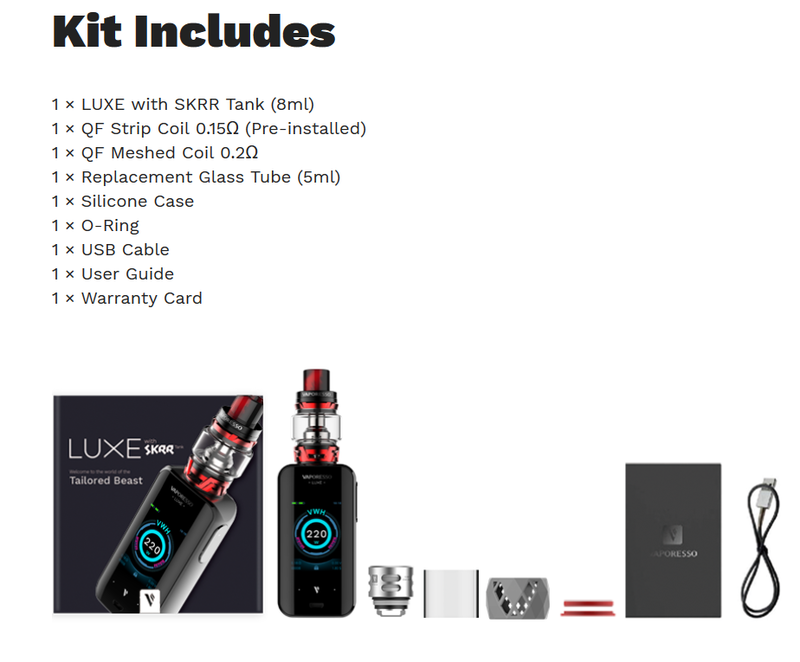 Do not hesitate, the luxe is tailored for you.